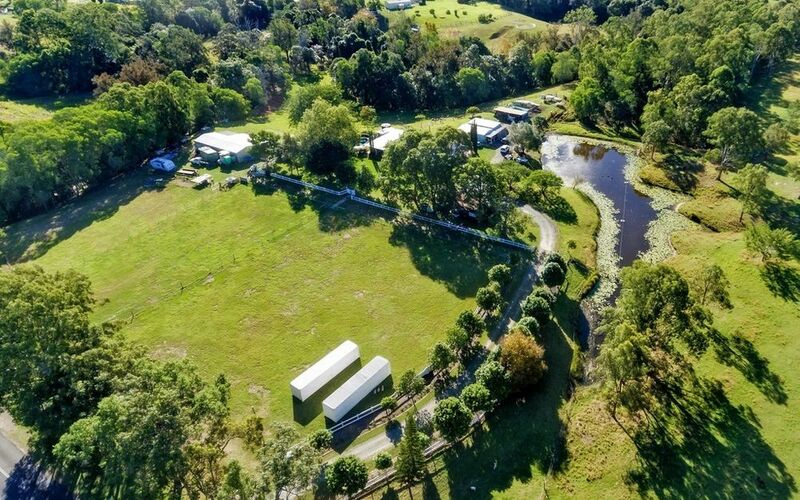 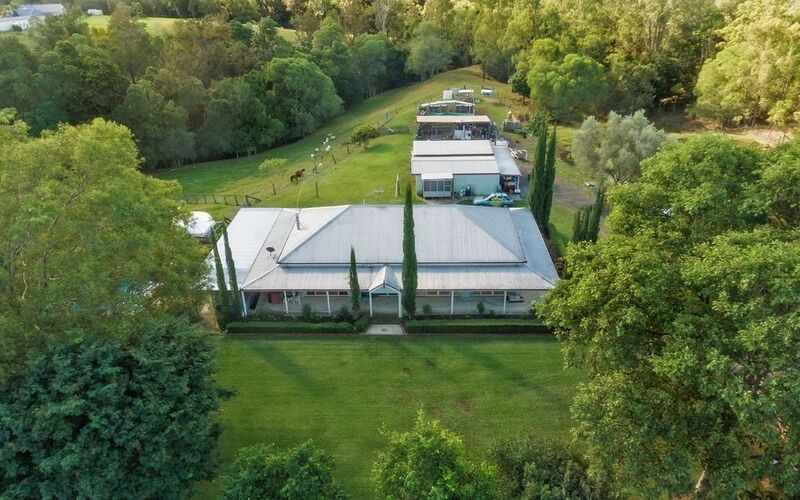 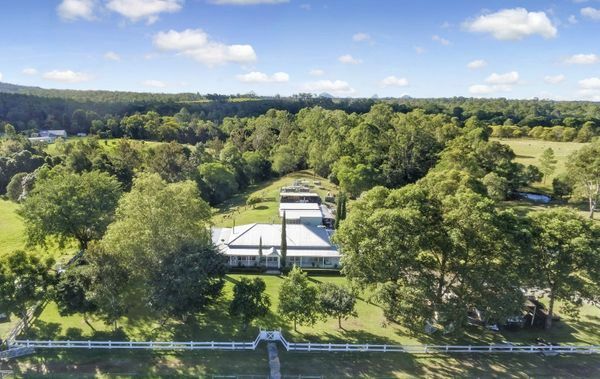 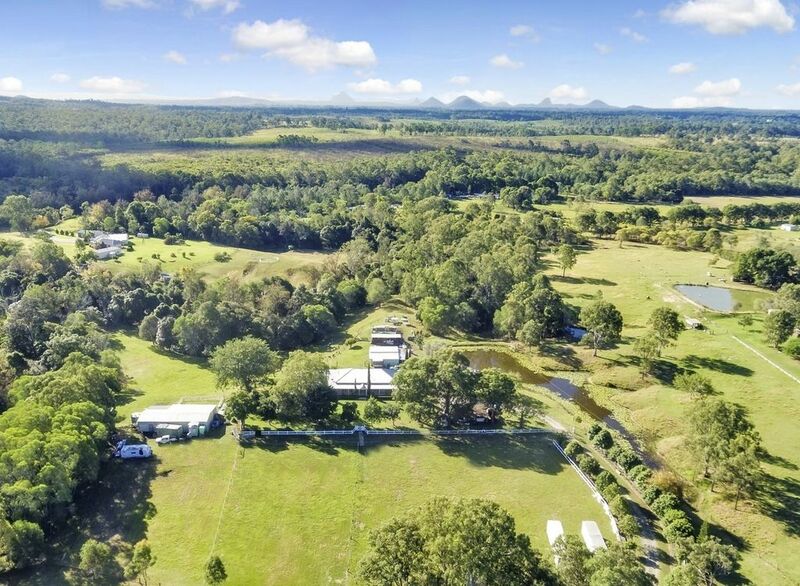 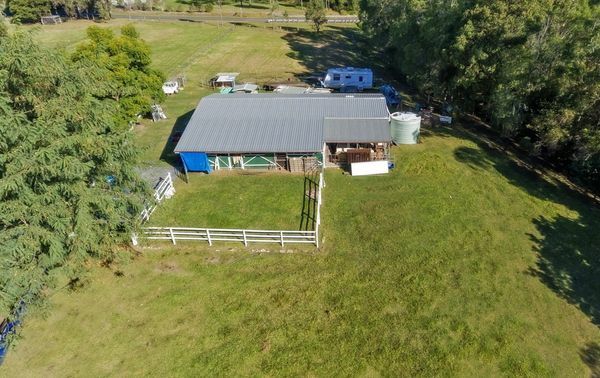 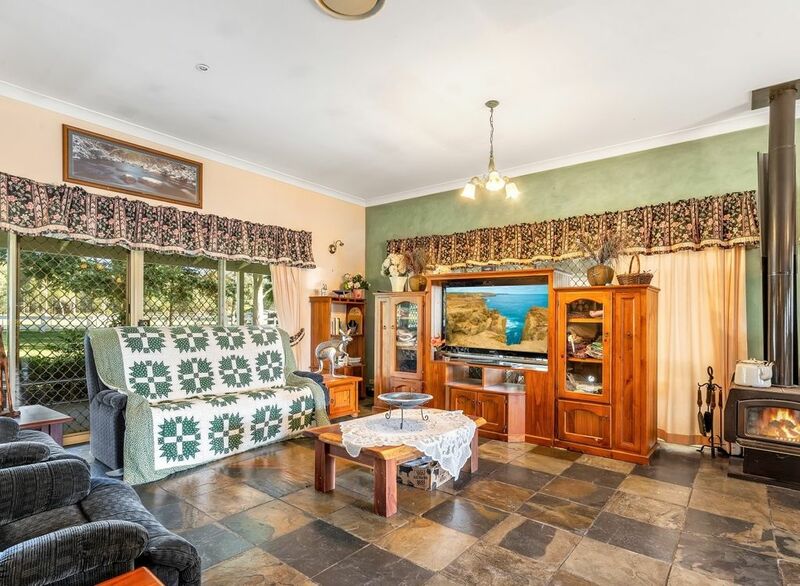 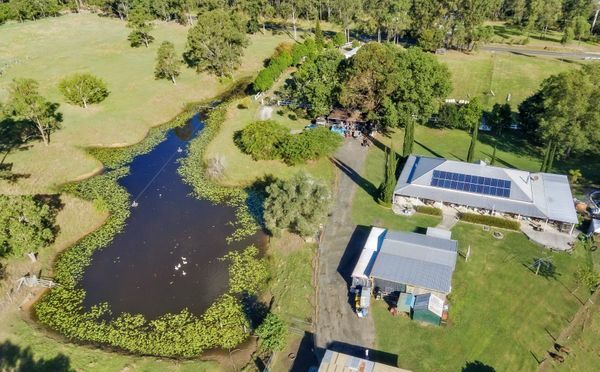 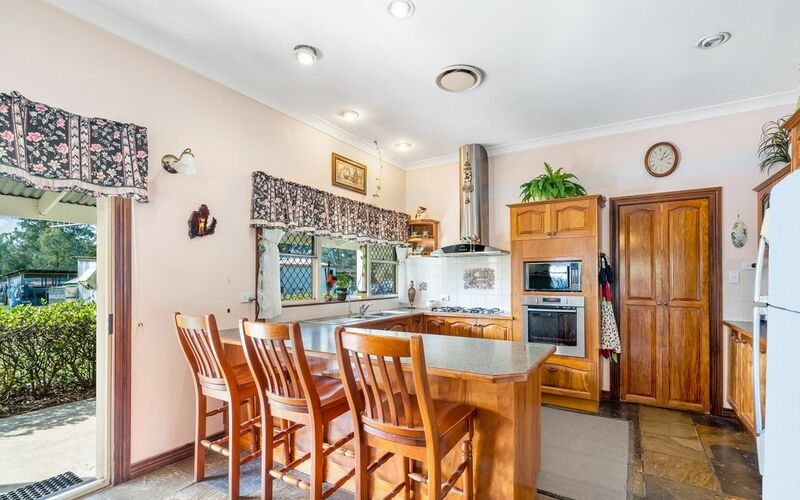 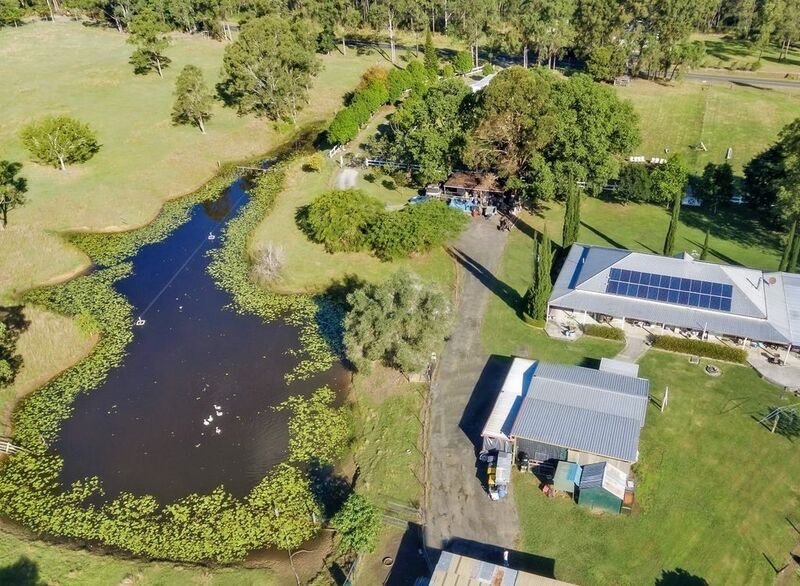 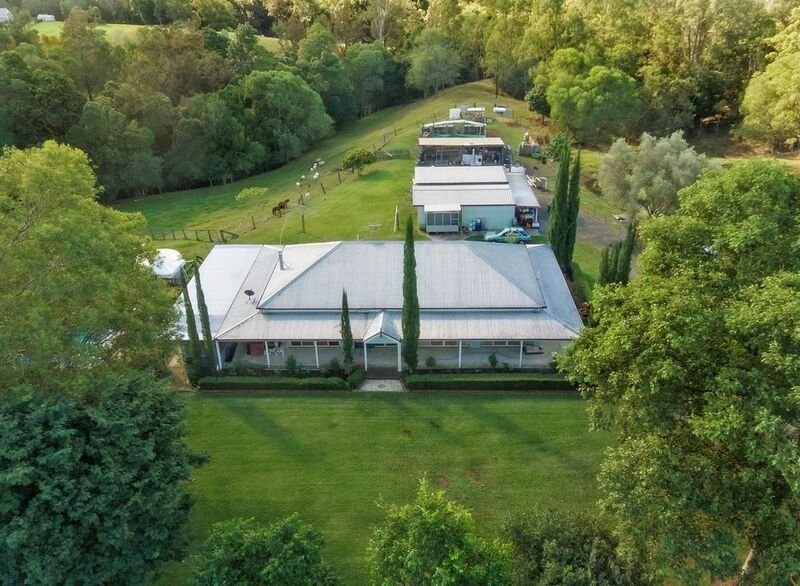 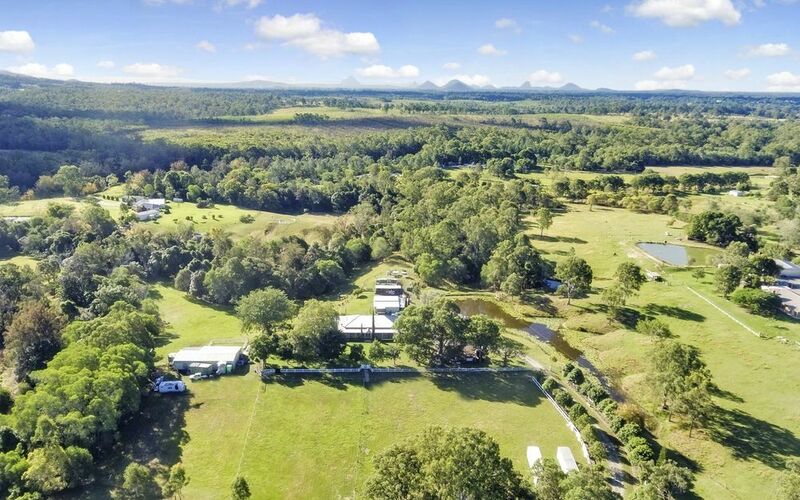 Don’t miss this great opportunity to purchase a 10-acre property that has room for the horses, sheds for the car enthusiast, or the space and tranquillity required for the nature lover, this property has all the pleasures of a rural lifestyle located just over 10 minutes from the Morayfield Shopping Centre. 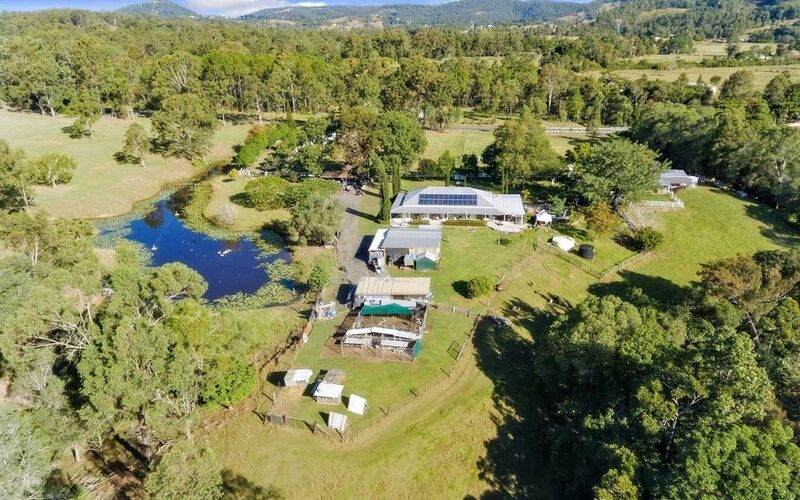 Entering the property through the tree lined driveway, you will appreciate the tranquil, private setting that this beautiful home has to offer. 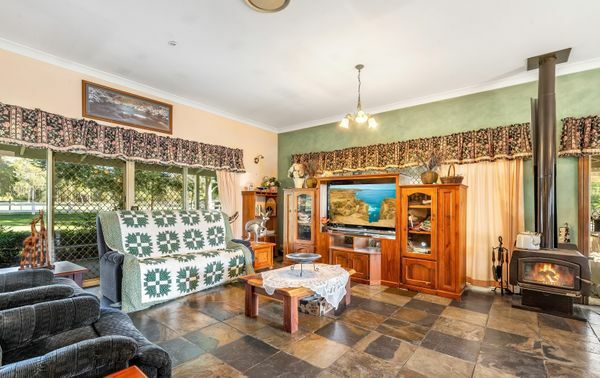 This homestead style home exudes a warm and country feel making you feel worlds away. 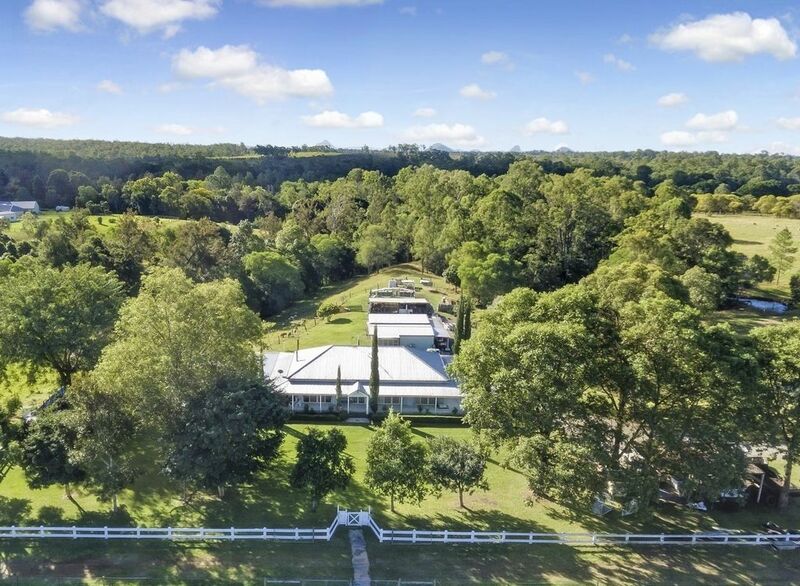 Sit and relax on one of the verandas that surround the entire home whilst you watch the horses run in the paddocks or maybe just admire the views from the back as you look down the remainder of the property and be one with nature. 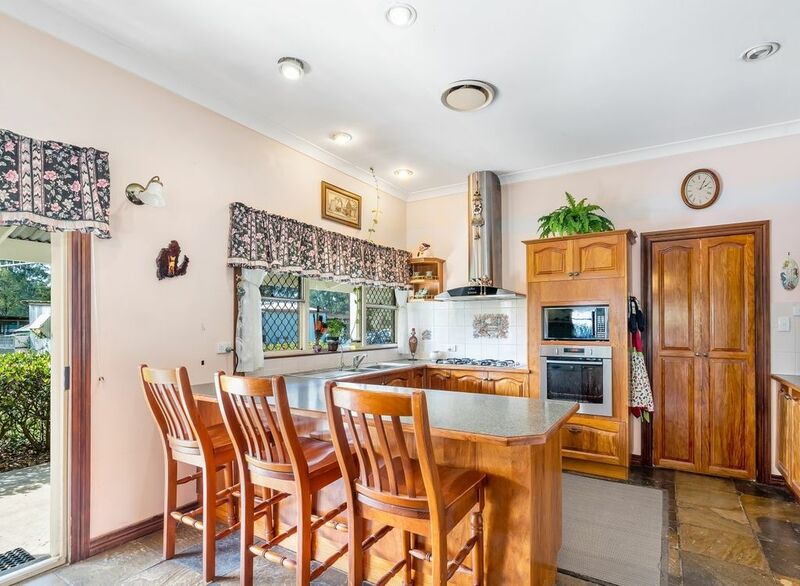 Inside this spacious home the country charm remains with a fireplace centrally located in the living area and the kitchen nearby that has a walk-in pantry. 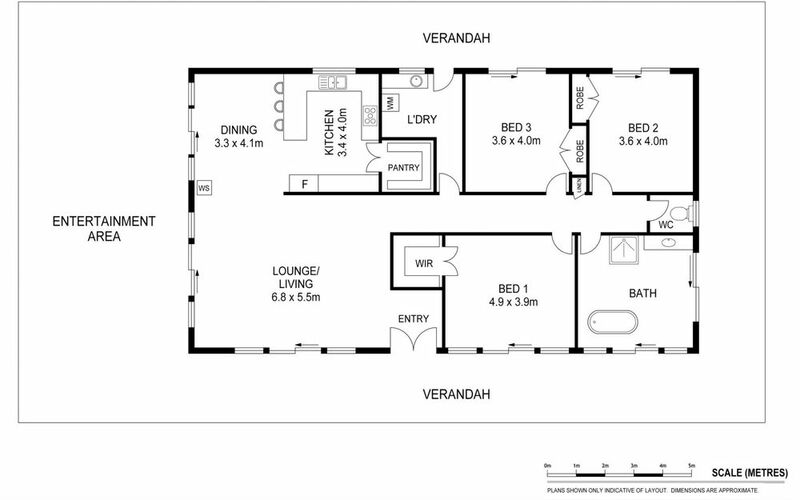 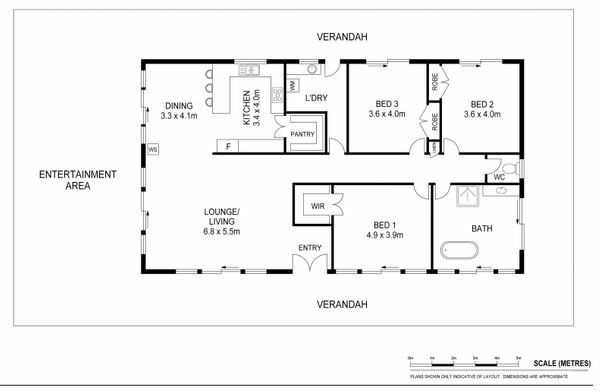 With 3 massive bedrooms and plenty of room to spread out. 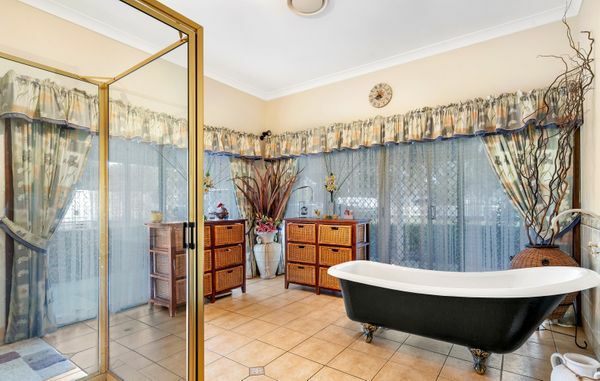 The bathroom must be seen to be believed with its classical styling and room to move. Outside, you have something for everyone as this property has a good balance of flat and undulating land, maximising both usability and access to views. 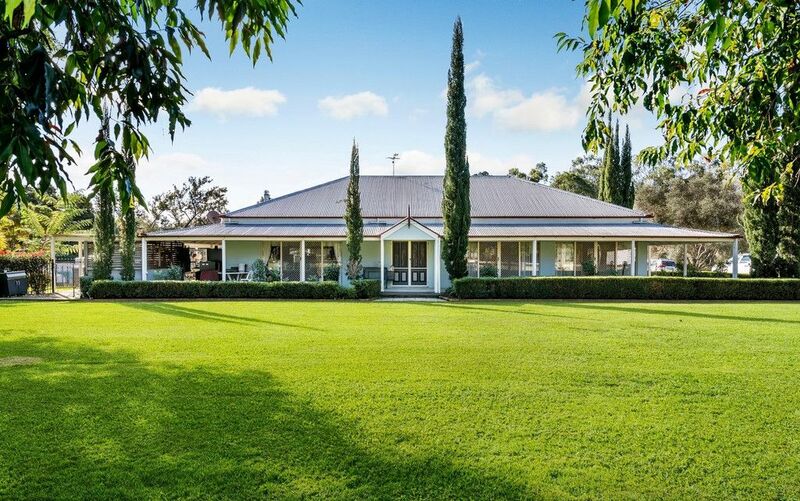 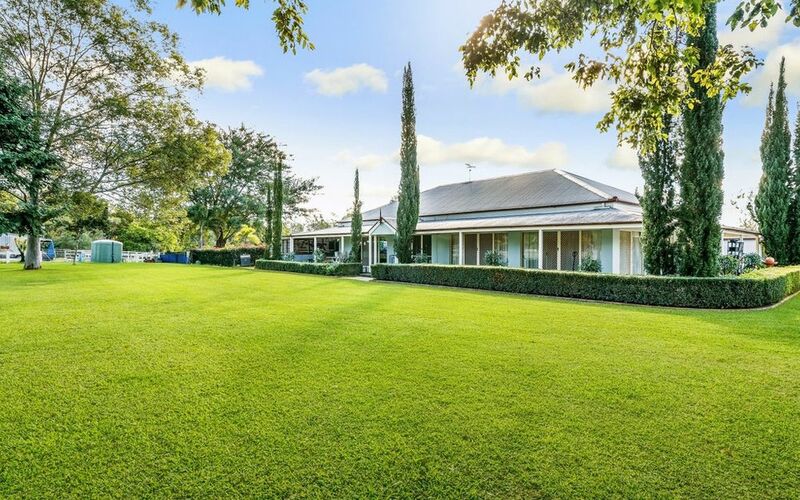 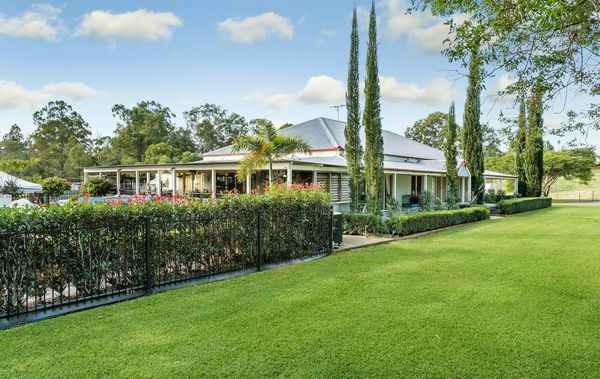 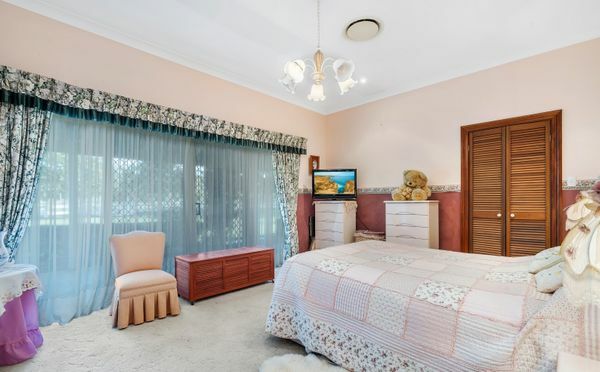 If it’s the horses, you can walk down to the stables or out to the paddocks, and for the car enthusiasts or home handyman just stroll over to the 4-bay shed. If you work from home, there is another shed that has a home office already built in and large storage potential. If you enjoy nature you can sit by the dam or just stroll around the property enjoying the peaceful setting and the running creek that surrounds the property. 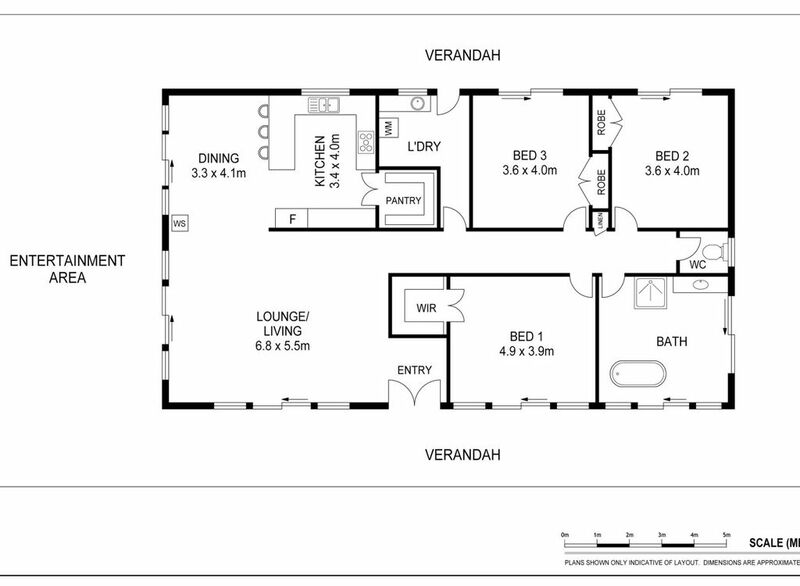 This has been a much loved and cherished home and it is now waiting for you to make it your own. 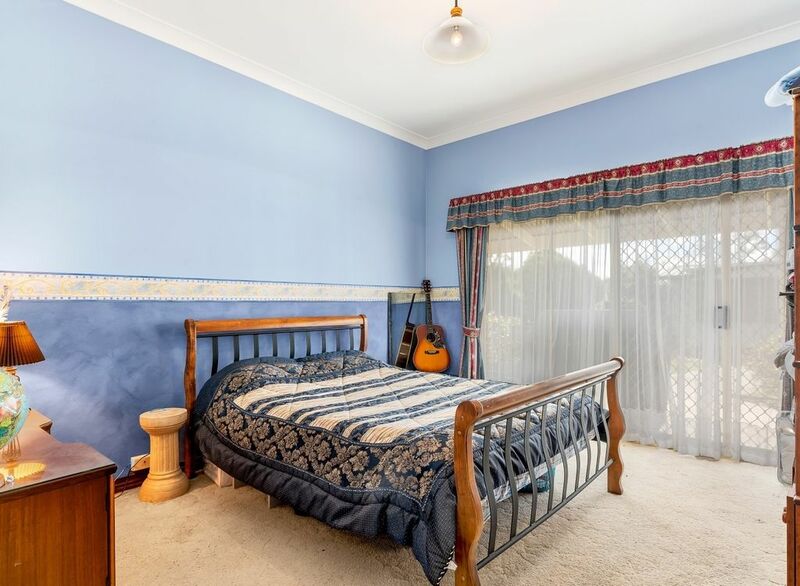 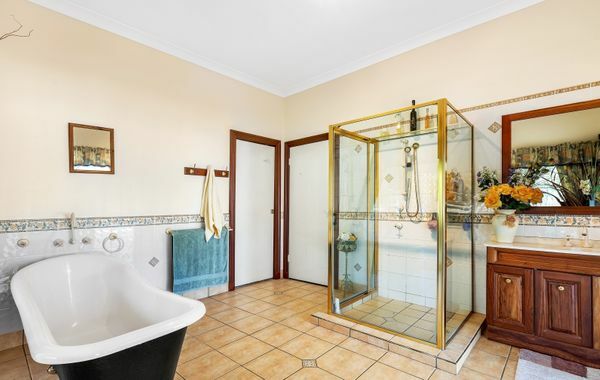 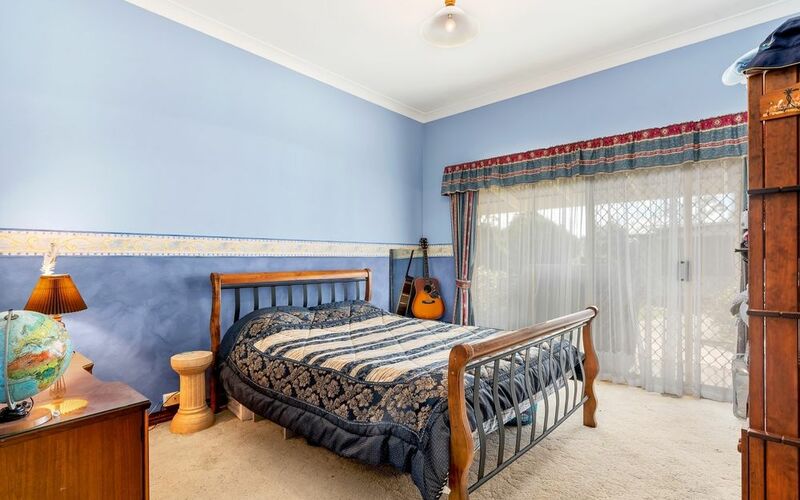 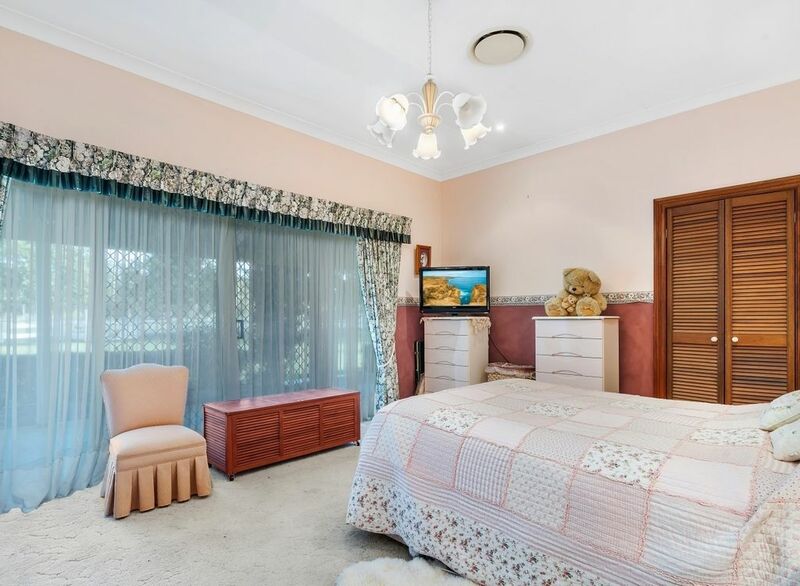 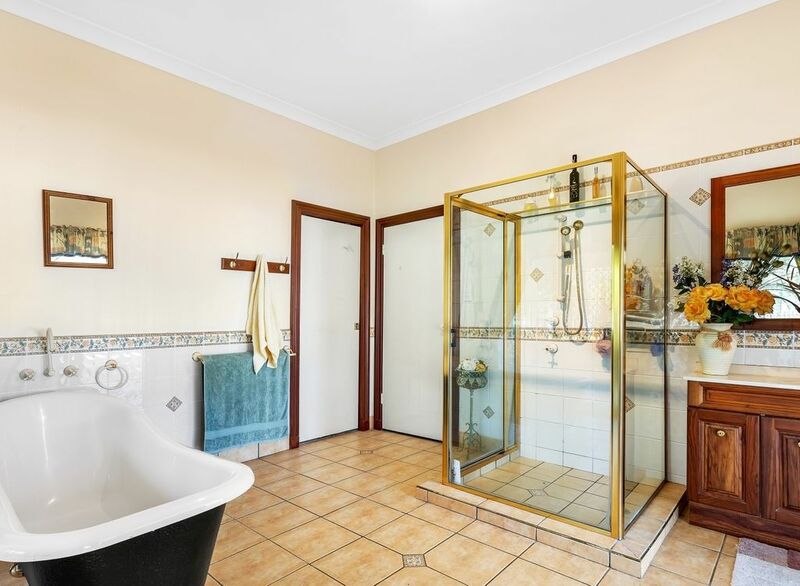 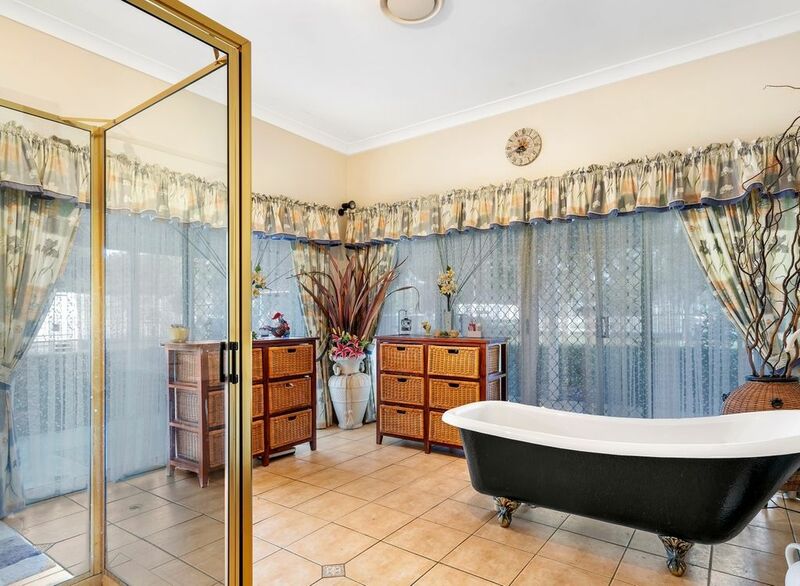 Properties like this don’t come on the market often, so please don’t delay, call Greg Deeks on 0431 716 953 to book an inspection or come along to one of the scheduled open homes on a Saturday.